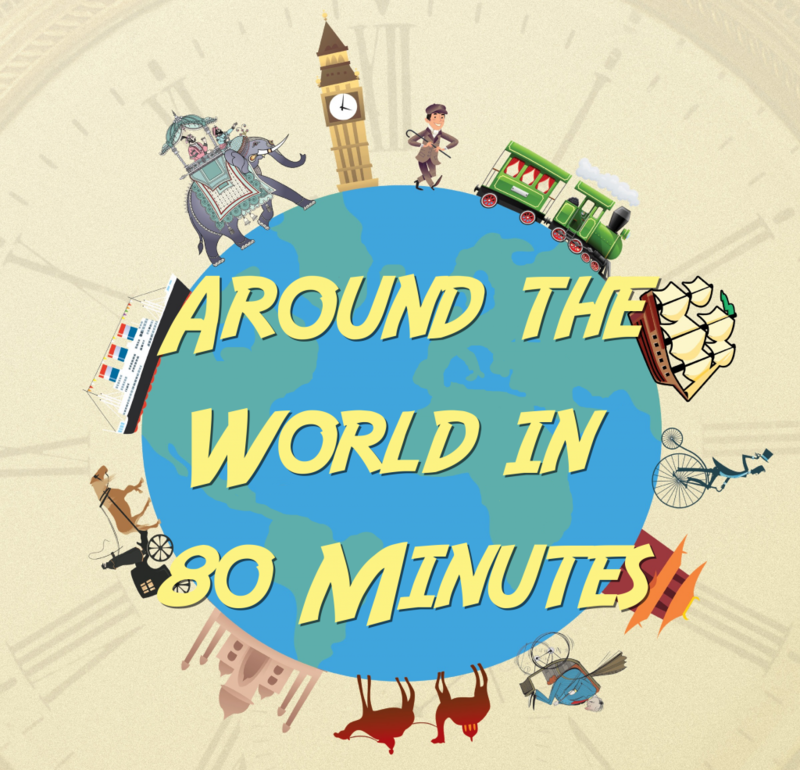 Around the world in 80 minutes QUIZ! Add your friend's details to the box below and a new account will be created for them with a free ticket to Around the world in 80 minutes QUIZ!. Let thinking bob take you on a tour of the 7 continents making our world the wondrous place it is today. Think geographical locations. Think quirky facts. Think weird and wonderful traditions. This quiz is based on all things worldly wonderful, so join us and test your knowledge.